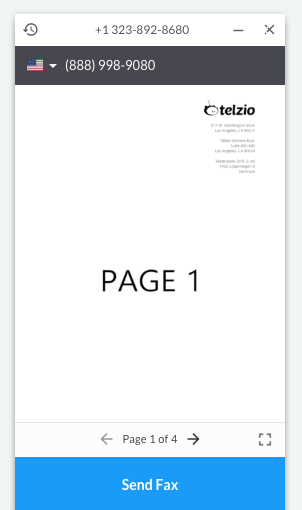 Telzio provides a virtual fax service where you can manage all your faxes online. You can route incoming faxes to your email, and also access all your fax history on the Dashboard. 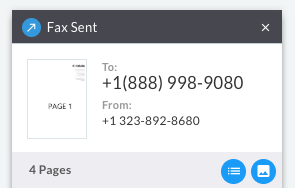 You can send faxes by email, and through the Dashboard. Send faxes by uploading a document from your computer. Enable employees to collaborate on faxes through the Dashboard. Connect your Telzio fax number to a fax machine with an adaptor. Port an existing phone number to Telzio. Convert any phone number into a fax line. To get started with a dedicated fax line, first you need to have at least one phone number. Learn about Porting Numbers and Getting Numbers. Once you have a phone number, you can follow these steps to set up a fax line. Click on the phone number you want to receive faxes on to open and edit its details. 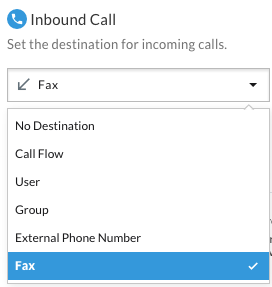 Set the Inbound Call Destination to Fax, by clicking on the drop down list. Then choose a Fax Destination, by clicking on the drop down list. Send faxes by email to one User. 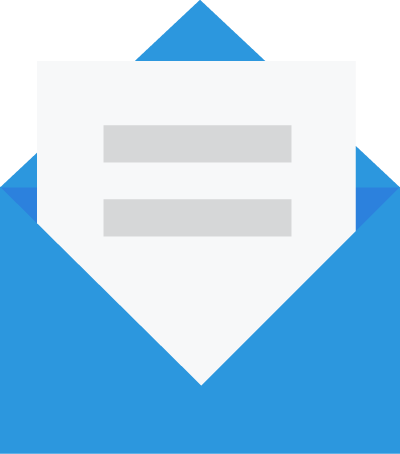 Send faxes by email to all Users in a Group. Send faxes directly to one email. When you’re finished choosing a User, Group, or Email to receive faxes, click Update, and you’re all set! Follow these steps to send a fax from your Dashboard. Hover over the expandable phone icon in the bottom right corner of the page to reveal Fax, then click on the Fax icon. Notice the Fax window that appears. 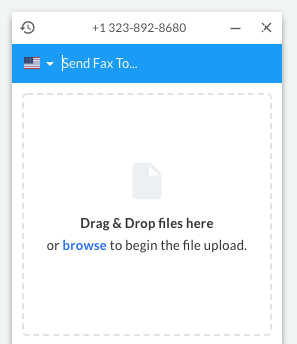 Enter the fax number where you want to send a fax, and add your document by dragging the PDF file into the window or clicking on browse to upload it. When the PDF is done uploading, you can use the left/right arrows to scroll through the pages and click on the square to expand it to full page view. After you’ve confirmed your document, click Send Fax to deliver it. A confirmation will appear once the fax has been sent. 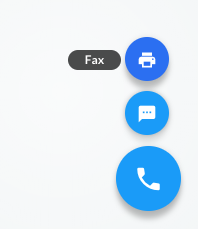 Use the two blue icons to view the fax log or to view the fax that was sent. Follow these steps to send a fax by email. Navigate to the Plans & Numbers page. Click on the fax number to find your Email to Fax address, which will look something like ‘1234_abcd123@fax.telzio.com’. 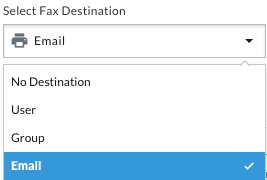 Enter the fax number where you want to send the fax in the ‘Subject’ field.